Abrasive blasting can be used in a wide variety of applications, and is as well-suited to tackling domestic and small-scale jobs as it is commercial projects because it’s ideal for use in tight, out of the way places as well as on large surfaces. Around the home, abrasive blasting can be used for an enormous variety of cleaning, restoration and refurbishment work, and is entirely safe to employ in a domestic setting. It can also be used to create a non-slip surface on concrete, or to create textured finishes. For instance, if you have steel work around the home that is rusted or corroded, abrasive blasting can be used to remove these so that you have a revitalised surface that can then be coated so as to protect it and prolong its life. This is ideal for verandahs and carports, gates, lattice work, trellises, fences, sheds, pipes, staircases and beams. The brick work of your home can be become stained by traffic and exhaust emissions, or resins and tannins in wood that streak, and this can have a detrimental effect on the appearance of the brick and its longevity, while paint on brickwork and graffiti can also be a curse. 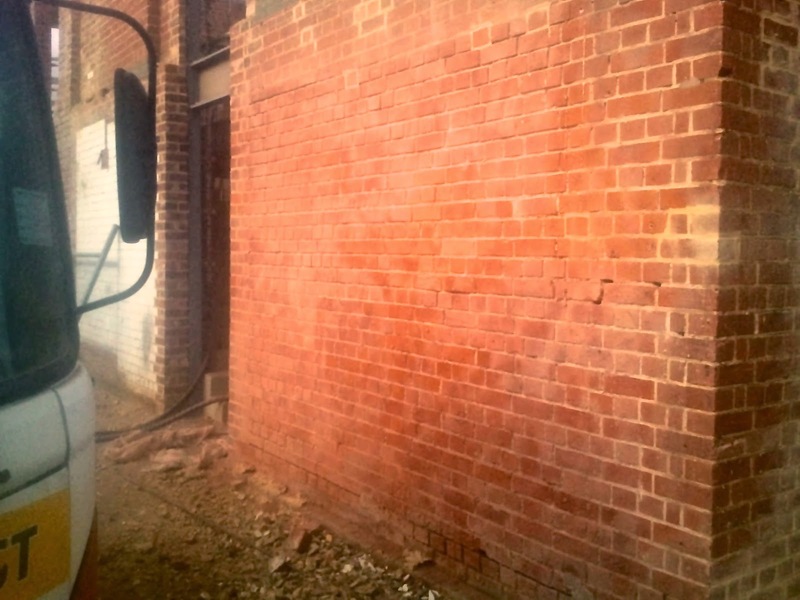 However, abrasive blasting is the ideal process for removing staining, paint and graffiti and for restoring your brick work back to pristine condition, and so is highly effective on exterior walls, fences, rendering and sandstone. Concrete and cement around the home can be subject to a great deal of use and there are any number of factors that can potentially damage its appearance and integrity, Whether it's oil staining, water staining, or deterioration through wear and tear, abrasive blasting removes all forms of staining and means that the concrete around your home can look like new again. This is perfect for use on driveways, patios, verandahs and architectural concrete. At Australian Enviroblast, we are able to offer a full range of abrasive blasting services, all designed to meet the specific requirements of any job, no matter how large or small, or however delicate. Our mobile on site service means that we can travel to you, and we also have a facility at Seaford equipped with blasting booths and spray booths.